Wow, what a whirlwind of a month June was! It came up fast, and before I knew it, it was all over with. This year was undoubtedly bigger and better than last year, and the numbers prove it. It really is astonishing to me that we get so many dedicated participants year after year, and the numbers you guys put up prove that your hearts are in it just as much as ours are here at Cinefessions. For this, I thank you. These stats truly blow me away. I genuinely didn’t think we would be able to beat last year’s numbers, but not only did we beat those stats, we absolutely annihilated them! No one can sit on their butts and watch horror and sci-fi quite like us! But now, with the stats out of the way, let’s get on to the winners! This year’s winner is a brand new participant who miraculously blew away the Cinefessions writers by a surprising 39.5 points. Click the table to below to enlarge it and get a full view at this year’s participant numbers. Congratulations to newcomer Anita, who managed to top both the CSSC and CSSC2 winners (who finished second and third), and take the crown! You’re viewing prowess is unmatched, and the dedication to watch as much horror and sci-fi content that you managed is intimidating. Chris and Ashe were only separated by a measly 11 points, and it was a blast to watch these two go back and forth on twitter. Thanks to Chris being incredibly generous, there was an initially unannounced prize to win for the participants who also followed along on Twitter. 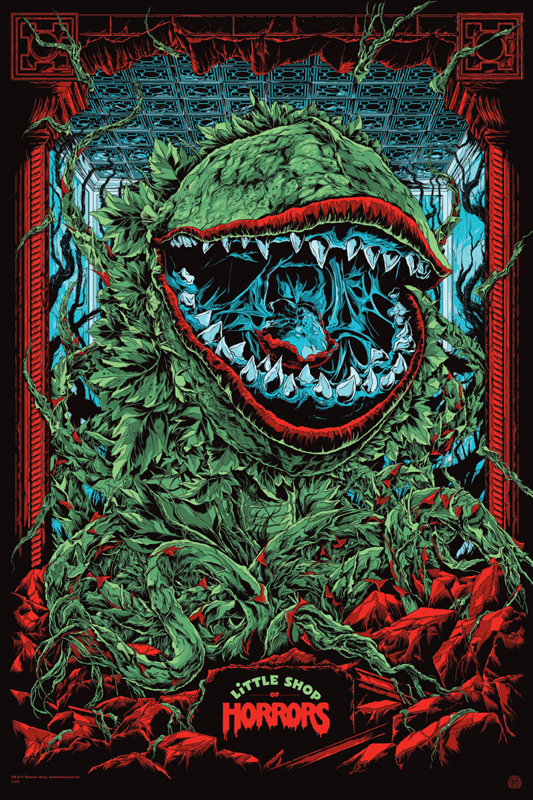 Chris is giving away the limited edition Mondo poster for Little Shop of Horrors, which was released during #CSSC3. The poster is to the left, and it is just beautiful. 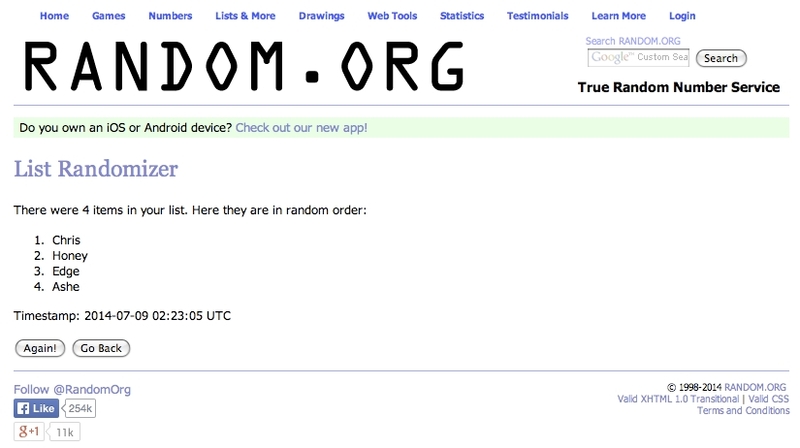 This is arguably a better prize than the Amazon gift card, in my eyes, and the winner of this prize is Robert Gannon! Robert is the non-staff writer, twitter follower that scored the most points, so once Chris receives the poster, it will be on its way to Robert. Congrats, Robert! Check out his website called The Sketchy Details. 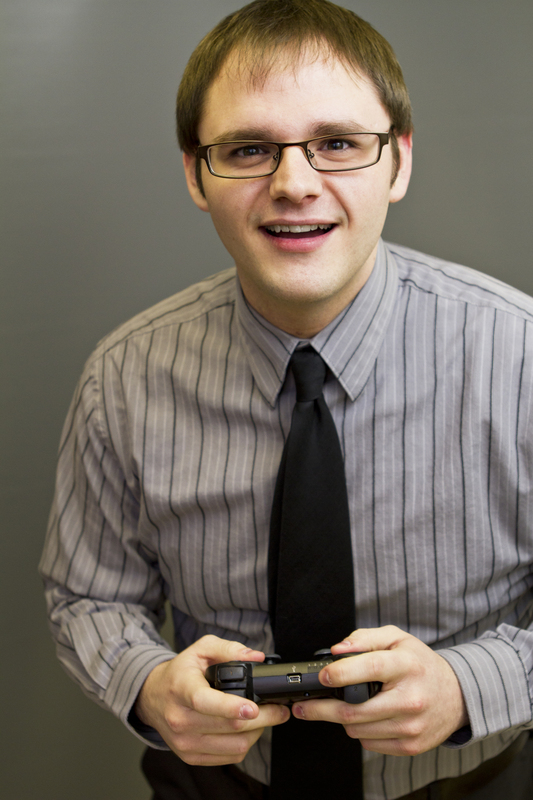 Congratulations to Chris, who takes home a $20 Amazon Gift Card for his efforts in this year’s challenge! 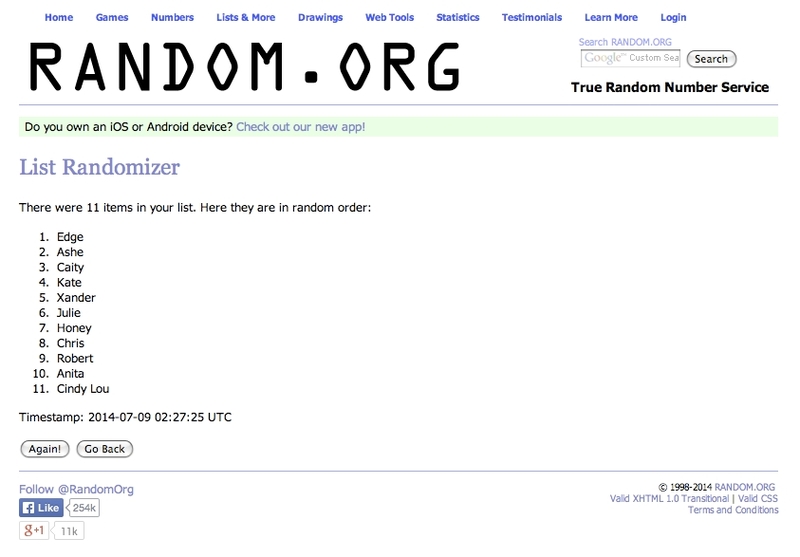 Congratulations to Edge, who wins a random digital copy gift basket! All of this years winners should get in touch with me via contact@cinefessions.com so that I can get either your shipping address or your email address, whichever applies. Thank you guys so much for such an amazing and fun #CSSC3. This year’s challenge is officially completed, and it was a huge success because of all of you participants. Be on the lookout for #CSSC4, which should be bigger and better than ever before. I already have some fun theme ideas, and as always, want to hear your opinions. Email us at contact@cinefessions.com to give some ideas to make the challenge even better next year. A big thanks again to all of this year’s participants, and a huge congratulations to the prize winners: Anita, Robert, Chris, and Edge!